Create a website that showcases your products very uniquely & it will be arrested your audience to make a purchase channel. You should think about how can you make your customers feel happy in your website. 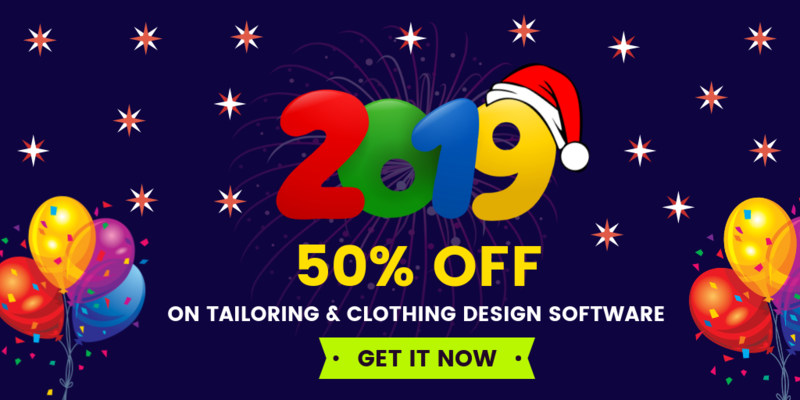 Enhance everything of your website look & feel, content, user experience with highly customizable tailoring store script to create a perfect shopping experience. Because your website represents that what you are in market, its reflection of your business & branding and it makes you perfect to generate ROI on online sales. Everything lay on with your website presentation. So be ensure that your tailoring store script is useful for you. 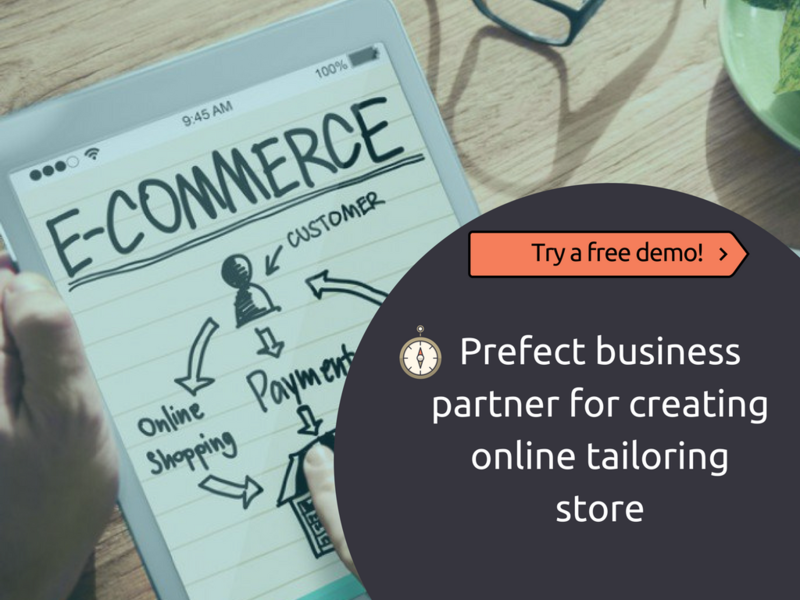 I m giving the tips to choose your perfect business partner on creating ecommerce website for tailoring business, fashion business, custom clothing designer store business, bespoke business, clothing business etc. Tailoring ecommerce website script that not only help you to create an online store that even ensure that it makes the business & works for you right away. You can easily turn your business website into a fully functional ecommerce store by using upload features. You can list your branding services & products from various categories and sell them to global sales. Tailoring store script ensures that your online business is risk-free & economical. Believe that easy and secure modes of payment are preliminary element for closing any sale. If your website should flexible with current familiar payment options too. Script that provides you a complete payment solution which enables you to accept payment from your customers easily through multiple modes like credit card, debit card, net banking, mobile wallets including Paytm, MobiKwik and Oxigen, etc. Make your targeted customers to be happy to close their sales in online with local payment gatway options. Tailoring store script that will understand about your online business burdens. Script that should know your business success lies in its Marketing. Marketing is root of success which creates customer retention and to get increased sales. Without proper marketing features in website, your customers will be unaware of your products or service. Script need to provide ecommerce website that should integrated with social media platforms like Facebook and Whatsapp helping you share updates with your customers. 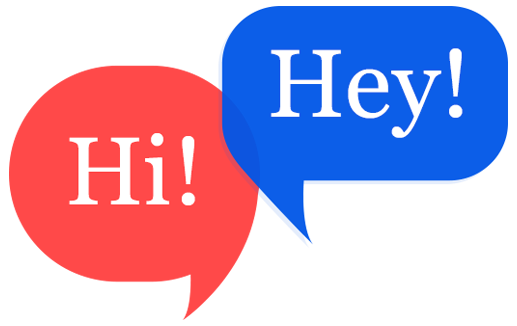 You can send customized SMS & Emails to your customers. Website control panel that enables you to perform individual tasks to see like tracking down the number of users, to add or remove products, complete the order, ship & tracking the product, send emails and SMS to your customers, etc. By the support of full website customization options, you can change the look of your website, put up exclusive deals and showcase your products quite effortlessly and you certainly have more time to concentrate on your business.